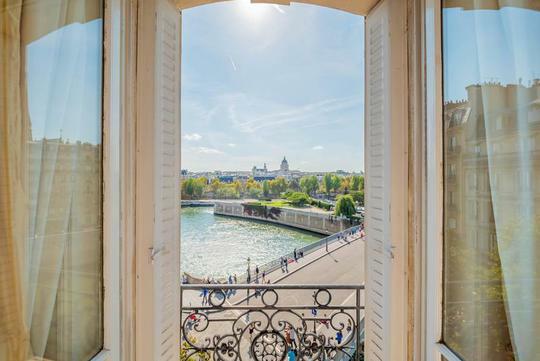 Facing the Seine, with an unobstructed southern-facing view, Engel & Völkers introduces this 3rd floor apartment of 250.22sqm (carrez law) accessible by elevator. It combines classic structure and modern renovation. 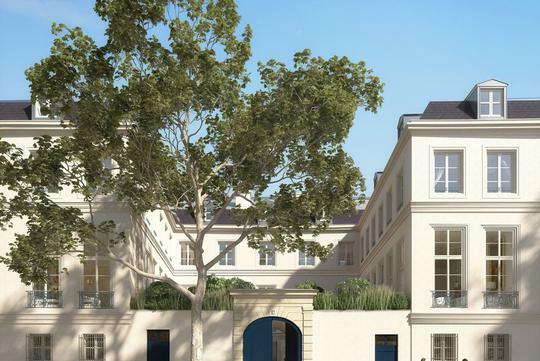 This porperty is composed of a large entrance hall, a double living room, a dining room, a fully equipped kitchen, 4 bedrooms including a master suite, an office, 4 bathrooms and a guest toilet. 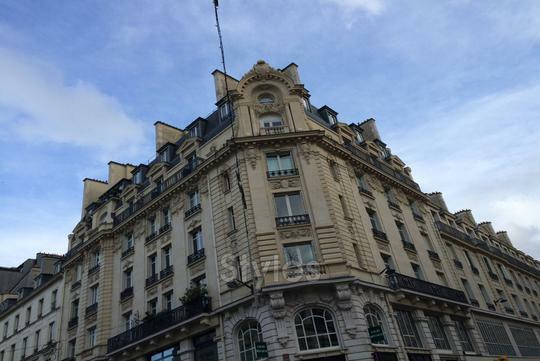 A service studio of 20m² on the 5th floor is sold with the apartment. A cellar completes the property.